You know when you feel foggy-headed and want to achieve more, but you find it hard to move into action? What we do is elevate people just like you to find your flow* (*flow is a state of optimal performance and consciousness). 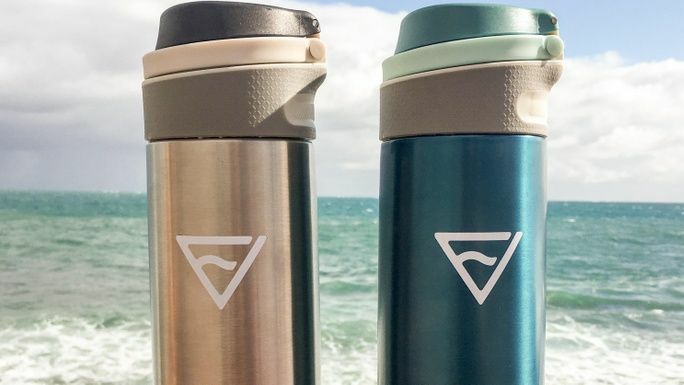 with Flow Vessel, a beautifully styled and reusable water bottle. When you design a product for disability, you create a product that is accessible and convenient to use for everyone. No more tricky screw top lids and a straw option for easy hydration. Our push open lid makes it simple to open, even with boxing gloves on. Is created for humans who are active, busy or on the run. And wellbeing is not just what you fill your body with but it's also your mind set and what you fill your mind with. In fact most of us are not performing at our peak. You can improve your over all health just by drinking more water. Did you know most of us walk around in a constant state of dehydration? Aussies buy more than 118,000 tonnes of plastic a year. A bottle takes 1,000 years to degrade and less than 2% of plastic is recycled. Globally there are 1,500 bottles a SECOND that end up in land fill and our oceans *sad face*. By 2050 they'll be more plastic in our oceans than fish **double sad face**. 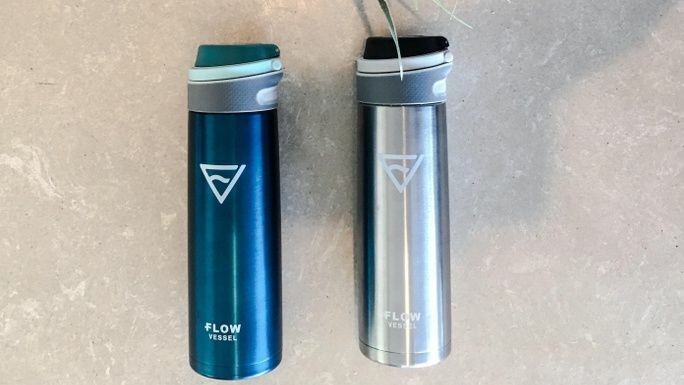 Flow Vessel is not only good for you and our Earth and oceans but also great for society - with 100% of profits donated to Care Collective. Care Collective is a social enterprise empowering people with disabilities to find local supports, services and disability resources and events. We are inviting you to join the moment - ignite your flow, elevate each moment while making a difference for people with a disability. Our goal is to create and launch a water bottle that has purpose beyond hydration. To launch this we require $18,000 to order our first order and employ people with disabilities to be on team (they have already been involved in a volunteer capacity from day one)! Perform at your peak and flow within your purpose - while concurrently empowering people with disabilities to do the same. Thirsty yet? Back our campaign today. Every donation counts and every bottle makes a difference. Below: Pete & Caris at one of many brainstorming cafe meetings! Care Collective is an independent online platform to help people with disabilities and their families discover supports and services. With the new changes of the National Disability Insurance Scheme (NDIS), people with disabilities eligible for the scheme have greater choice and control over their funding. Many NDIS participants can find navigating through the disability sector to be confusing and overwhelming. This online platform allows users to list, browse and connect to services, programs, events, people and resources. Service providers can list their programs, staff, events and resources. People with a disability or their family and carers can browse and connect with providers in a user-friendly way. Independent Support Workers are also able to develop personal profiles to ensure that matches between people with disability and Support Workers are based, not only on location and availability, but more important factors such as interests, values and personality. Furthermore, families seeking Support Workers also have the option to create advertisements specifying the qualifications and beliefs they are seeking. Job and volunteer vacancies can also be listed, creating opportunities for people with disability, as well as growing the general disability workforce. This workforce is forecasted to require 30,000 more workers over two years. Who benefits from Care Collective? 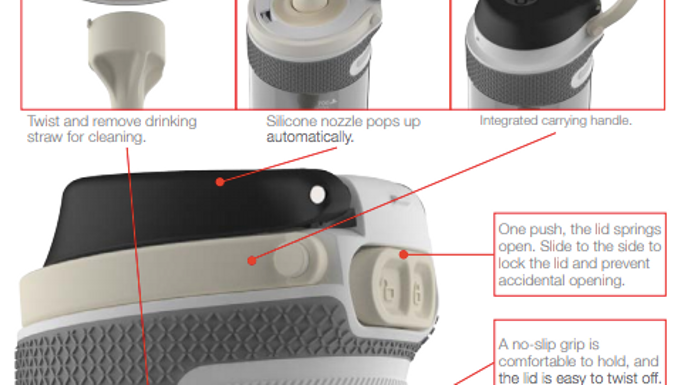 When you design a product for disability you create a product that's useful for everyone. 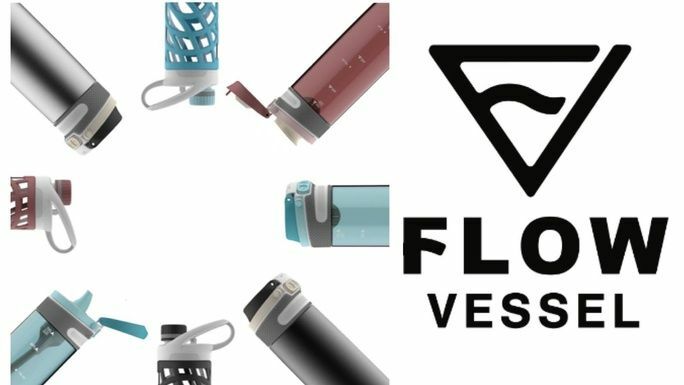 Flow Vessel is a beautiful styled and accessible waterbottle where 100% of profits are donated to disability. 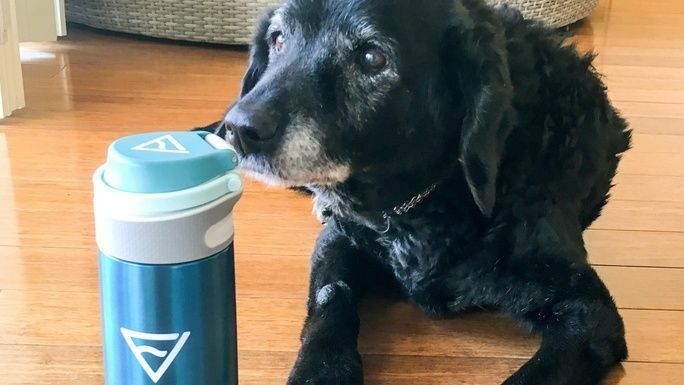 More than a reusable water bottle. Every purchase supports Aussies with a disability with 100% of profits going towards Care Collective. Find your F L O W. Get behind the movement. Be a part of helping us create Australia's favourite water bottle. Grab 2 for $55! That's 35% of the RRP. Because we love you, shipping is free and included. Move beyond hydration, grab a bottle - or 2 - today. To become a Collaborator a minimum of 12 bottles are be purchased. These bottles can be resold at the RRP of $42 per bottle. This perk hold a value of $504 worth of stock! We invite people with disabilities, schools, local community groups to purchase these as a fundraising products. We're inviting disability, aged care, health and wellbeing organisations and businesses to collaborate with us. Your donation will have the highest impact and as a partner you will received 24 bottles - equivalent to $1,008 worth of stock. As a collaborator you are able to be our first exclusive stockist, and should you wish to, our product can be sold on at the RRP for a profit - where you keep the revenue. Backing Flow Vessel at Fab Collab level, will assist you to use this product as your own fundraising product. How's that for a win-win situation!